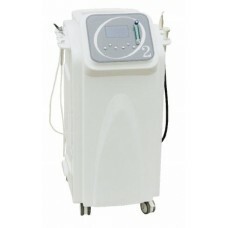 Machine oxygen mesotherapy RT-07 is a high-tech Japanese design for beauty salons. He can perform mesotherapy / biooksetirapiyu using the directional flow of oxygen-enriched / 98% air pressure / up to three atmospheres. sredst cosmetic for administration in human dermis for this are two long and flexible arm with special nozzles. 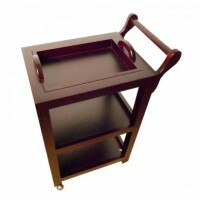 The device is mounted on a mobile platform, and all the functions and control displayed on the front panel. 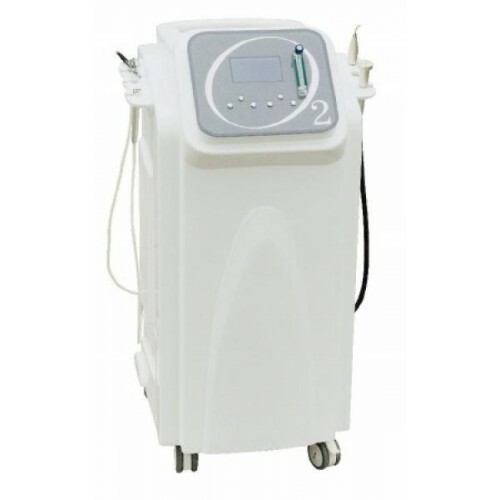 Machine oxygen mesotherapy O-07 and weighs 44.7kg and dimensions / 110.5h56x53sm can even be used in small offices with just a couch for the client. When all procedures no damage to the skin, the procedure is painless and very effective. No adverse effects. 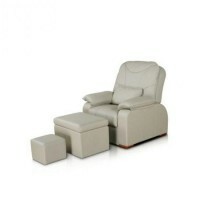 The device can be used for treatment of the body, and for the treatment of facial skin.